Best Practices. 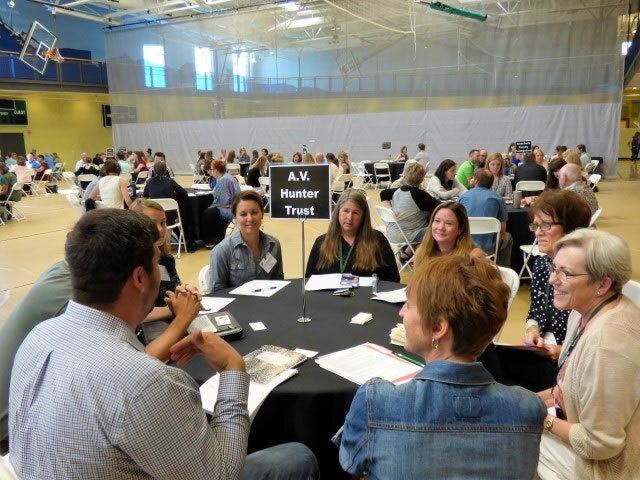 All nonprofits strive for excellence in every area of their organization – from the programs they design and deliver to the way they handle their finances and run meetings. Using best practices in each area takes a nonprofit to “excellence.” Knowing the best practices is the first step. 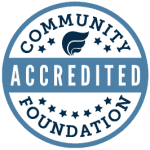 The “Great Governance Training Series” is based on Principles and Practices for Nonprofit Excellence in Colorado, produced by the Colorado Nonprofit Association. Every quarter until completed, there will be a workshop based on one of the nine chapters in “Principles and Practices”. While the workshops will be presented in different locations, the region encompasses Delta, Gunnison, Hinsdale, Mesa, Montrose, Ouray and San Miguel Counties. Each seminar will be presented by an expert in each topic. Their PowerPoint, a 10 minute YouTube summary and sample resources will be posted on this website following each presentation. The YouTube will summarize key points of the workshop and is intended to be used as a program at a Board meeting to prompt internal discussion about the health of the organization. For more information about the seminar series, contact maryo@cfgv.org. Access materials, photos, and videos of each event in the series by visiting the Great Governance Series Resource Page, or by clicking the “Resources” button after each seminar description below. “Just a quick note about the meeting, WOW! It was great! Even Maggie, our treasurer, said that it gave her a better insight into the NPO world. We are looking forward to the Board development meeting and I wouldn’t be surprised if quite a few board members attend. Thank you again for the work and effort you put into these meetings!” Jeanette K.
“Our family of givers are at home here, and the Foundation is the kitchen table – where we gather to celebrate, where we gather for the meaningful conversations, and where we gather to serve and nourish the community. We and our legacy are Here For Good.” Boyd P.